Accuracy Is Not Measured In Inches. It Is Measured In Truckloads. The White PlantersTM 9700VER Series is built for Precision Planting® capabilities with 9000 Series row units that increase productivity. Each 3-point-hitch-mounted planter is unmatched in maneuverability and the ability to accurately place corn, soybeans, cotton, sugar beets, peanuts, snap beans, and edible beans in conventional tillage and specialty crop applications. 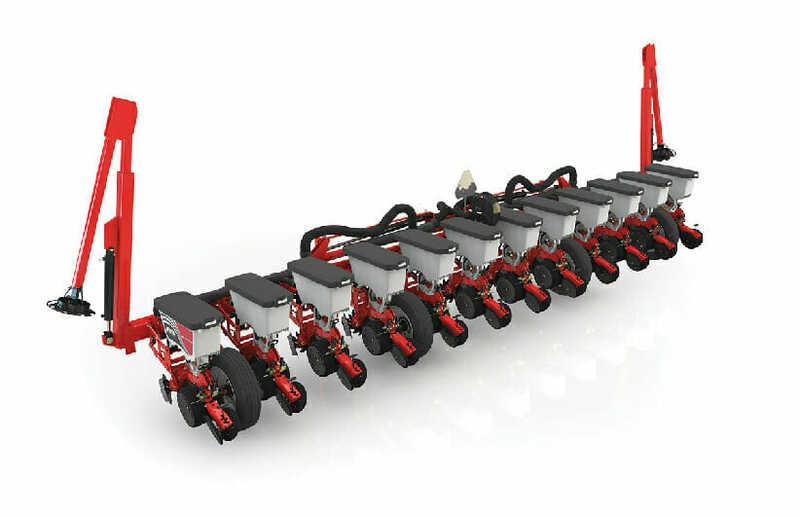 The design of the 9700VER Series makes it ideally suited for applications that include conventional tillage, ridgetill, planting on beds, and other applications that do not require a planter-mounted fertilizer attachment.